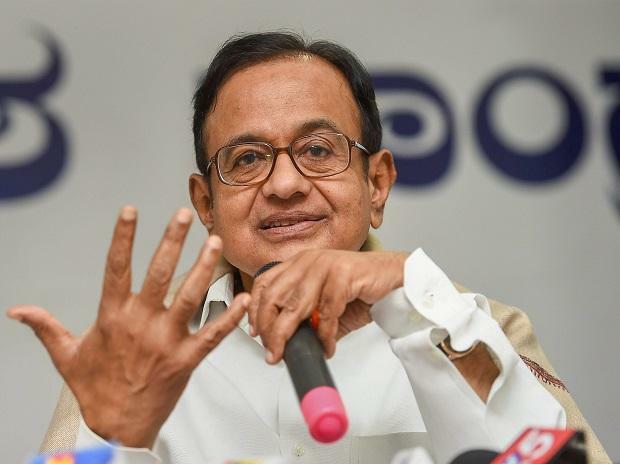 Taking a swipe at Attorney General K K Venugopal's fresh remark on Rafale documents, senior Congress leader P Chidambram Saturday said that from "stolen documents" they became "photocopied documents" as the "thief" may have returned them. His jibe came a day after the attorney general said that the Rafale documents were not stolen from the Defence Ministry and that what he meant in his submission before the Supreme Court on Wednesday was that petitioners in the application used "photocopies of the original" papers, deemed secret by the government. "On Wednesday, it was 'stolen documents'. On Friday, it was 'photocopied documents'.I suppose the thief returned the documents in between on Thursday," Chidambaram said in a series of tweets. "On Wednesday, the Official Secrets Act was shown to the newspaper. On Friday, the 'Olive Branches Act' was shown. We salute common sense," the former finance minister said. Venugopal's comments in the apex court on Wednesday that Rafale fighter jet deal documents were stolen had caused a political row, with Congress president Rahul Gandhi targeting the government over stealing of such sensitive papers and seeking a criminal investigation. Venugopal had sought dismissal of a petition for a review of the Supreme Court's earlier judgment on the Rafale deal on the ground that the fresh plea relied on documents "stolen" from the Defence Ministry and that investigations were going on to find out if it was a crime and violative of the Official Secrets Act. "I am told that the opposition has alleged what was argued (in SC) was that files had been stolen from the Defence Ministry. This is wholly incorrect. The statement that files have been stolen is wholly incorrect," Venugopal told PTI on Friday, in an apparent damage-control exercise. The Congress and the Bharatiya Janata Party (BJP) on Friday sparred over the attorney general's fresh remarks, with the opposition party dubbing it a "lie" and the ruling party slamming Gandhi for his attack on the government over the issue.